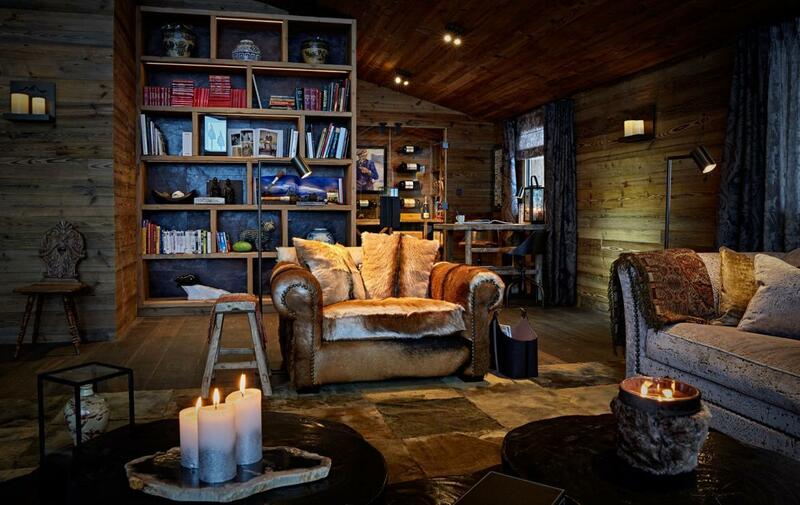 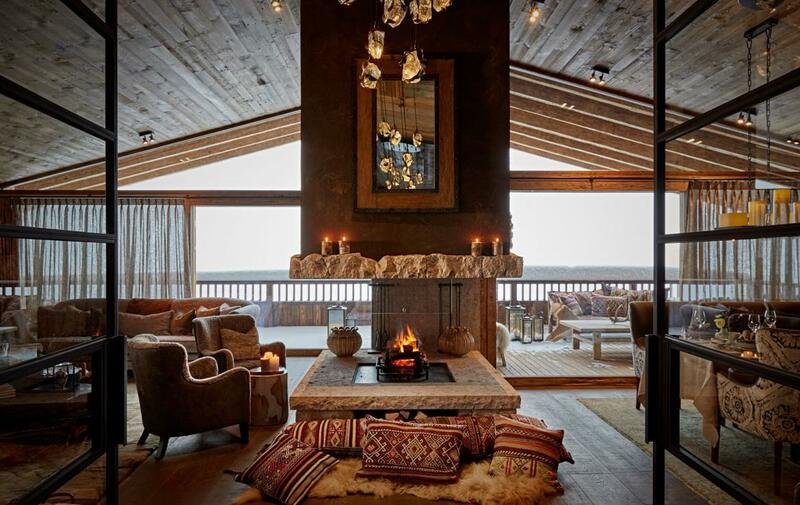 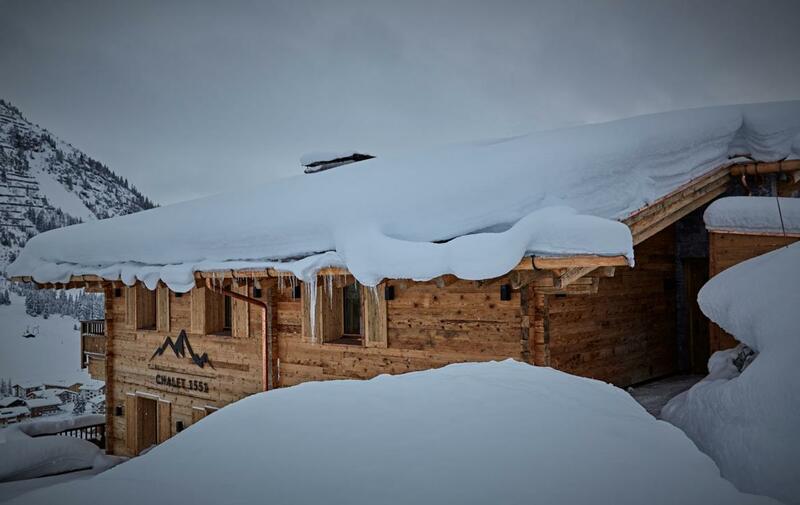 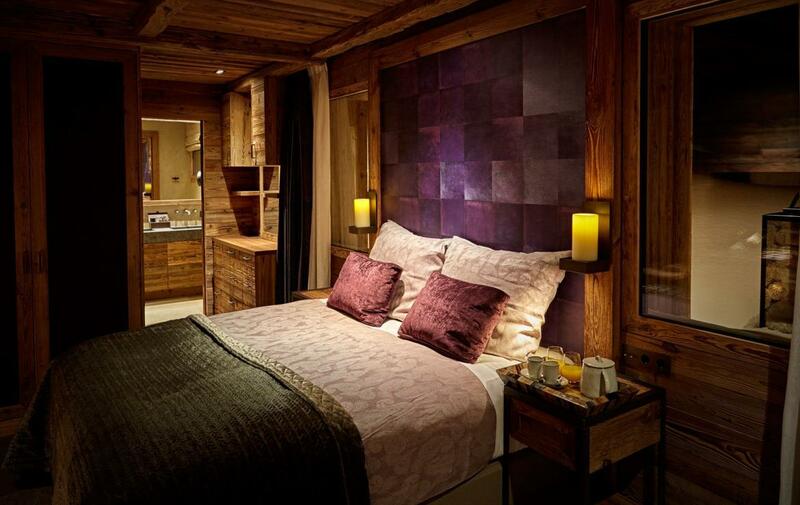 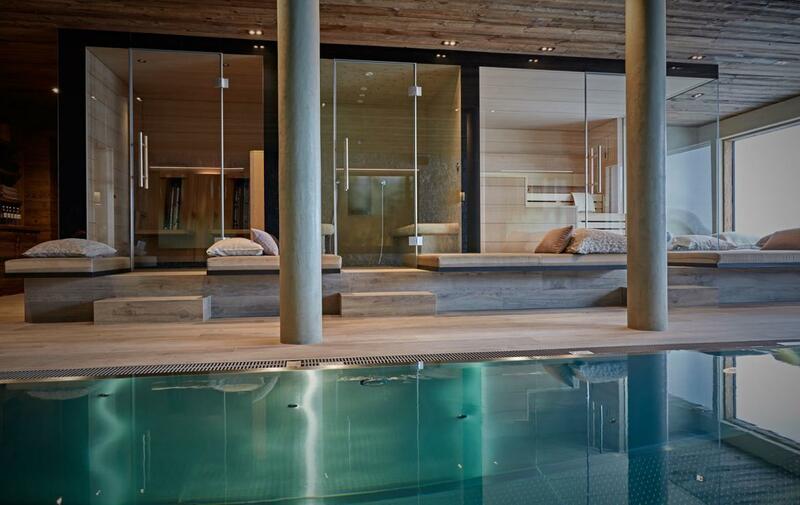 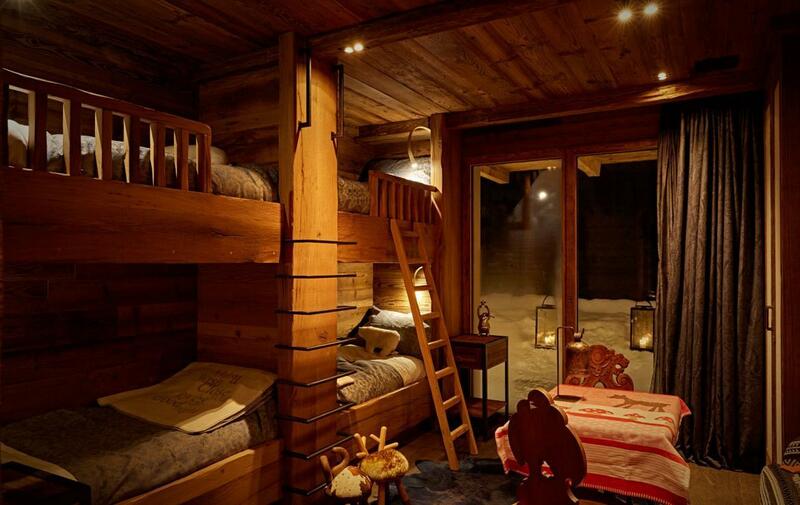 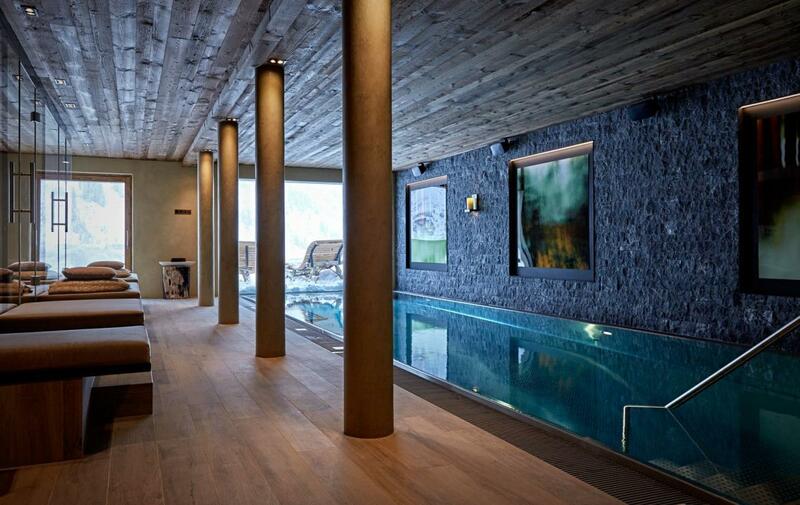 This Chalet is a recently-finished development of the utmost prestige lying in the heart of Lech. 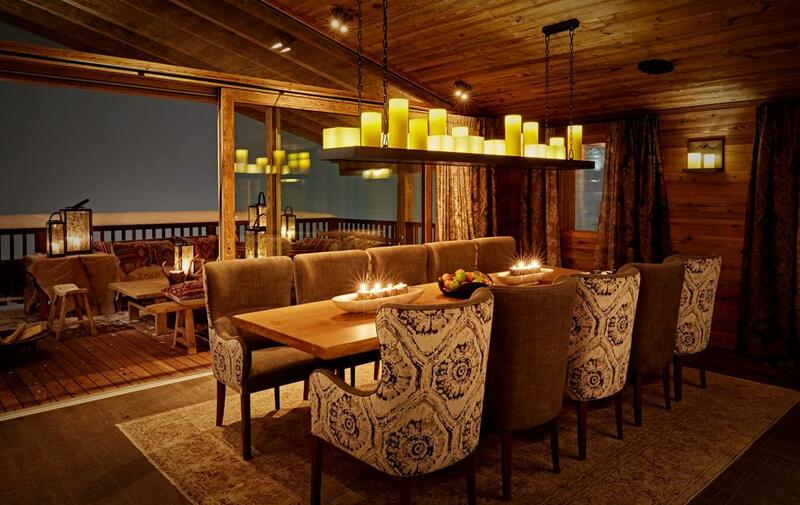 Showcasing a refined décor throughout – conceived by a world-renowned interior designer – each element is of the highest quality with materials hand-selected to bring a unique warmth to an iconic design. 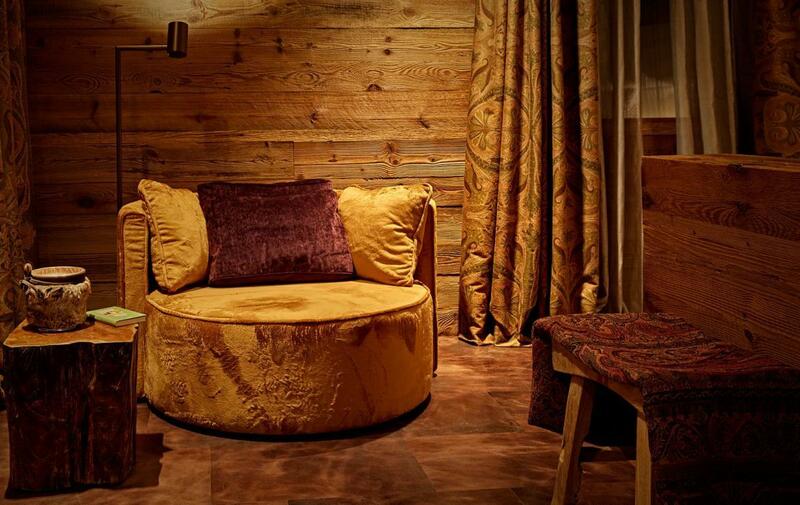 From hand-crafted sofas to decorative textiles and ornate curtains, this is Italian craft at its most beautiful – Etro of Italy, Rubelli of Venice and La Cuona supplying each of the items, respectively. 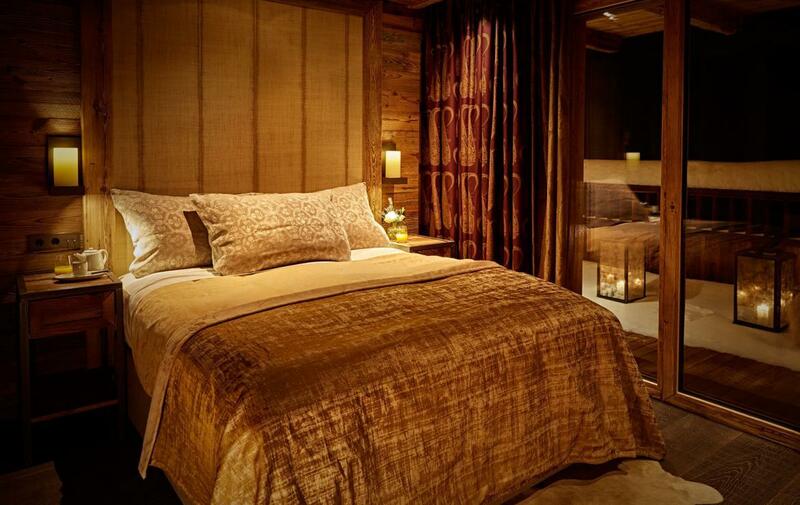 Drift from an uplifting ambience into a candle-lit haven at the push of a button; retreat into a master suite replete with a heated leather floor, and indulge in the most exquisite bedlinen delivered by the expert Austrian artisans of Leitner – there is no better way to guarantee a night of pristine slumber. 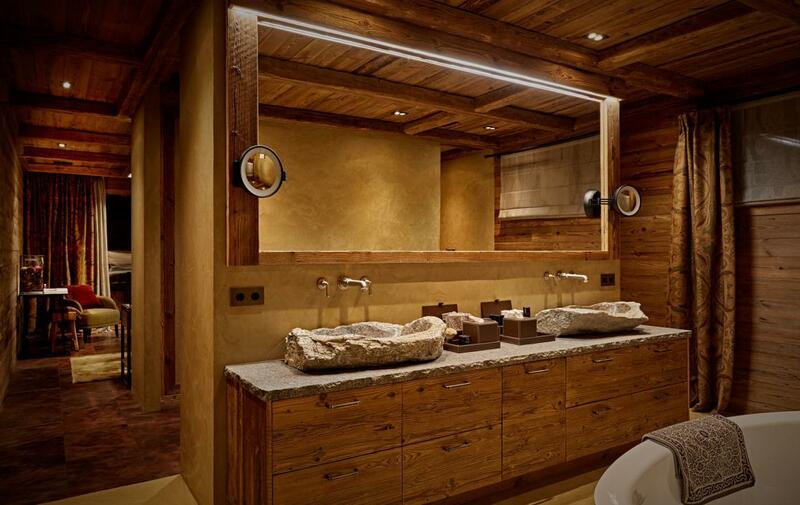 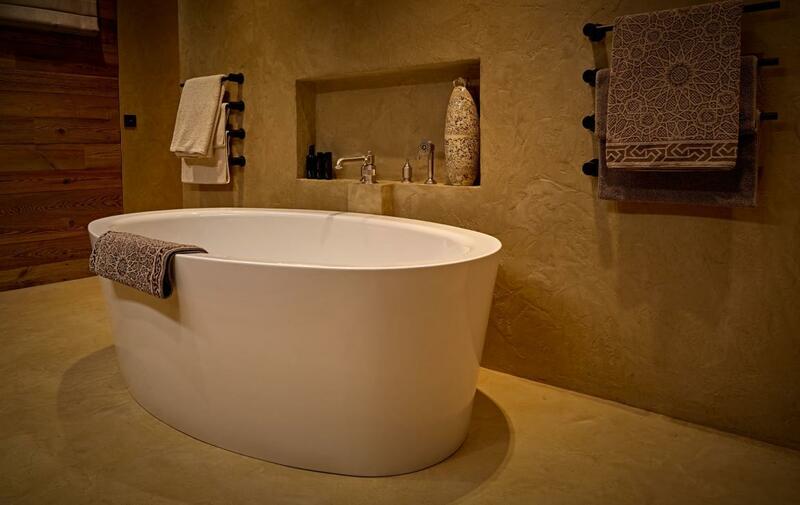 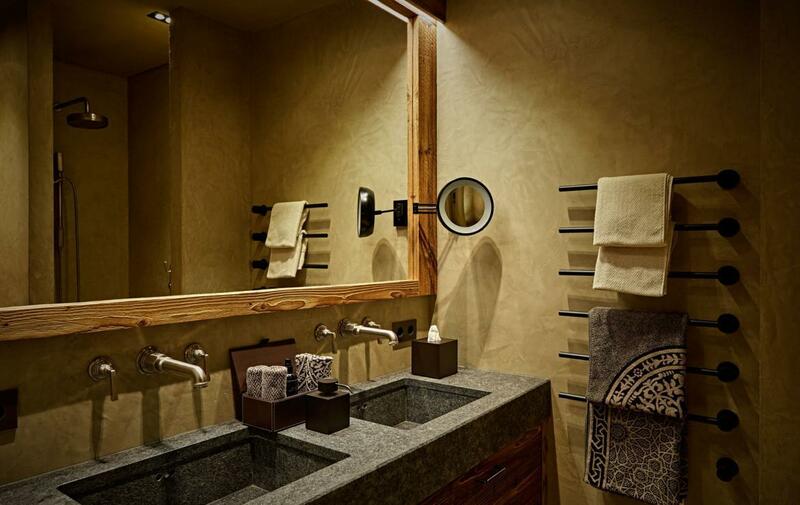 Then re-awaken the soul in enchanting bathrooms as hand-shaped taps from THG Paris are emblematic of the unerring attention to detail, while towels from Leitner comfort guests in the softest of embraces as they marvel at the carved-stone sinks. 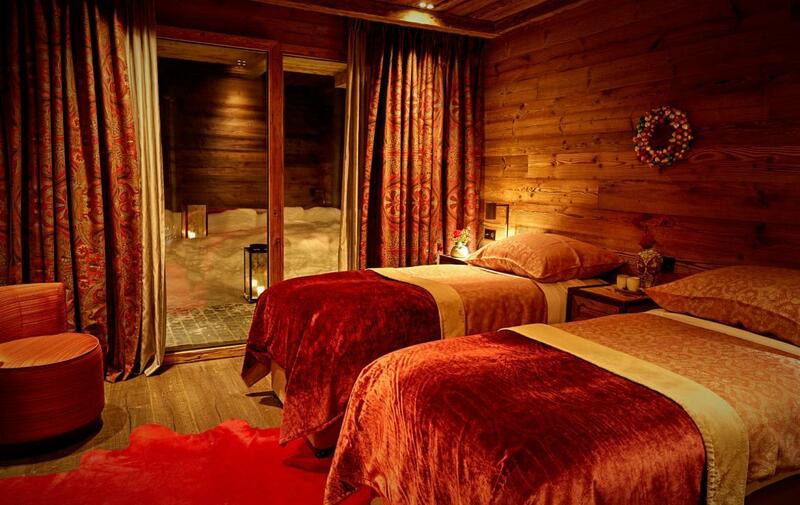 The spacious chalet sleeps twelve with five separate bathrooms each enjoying a unique design: pamper yourself with toiletries from Sodashi, then wrap up warm in the unparalleled luxury of Leitner bath-robes and slippers before descending into a beautifully appointed spa. 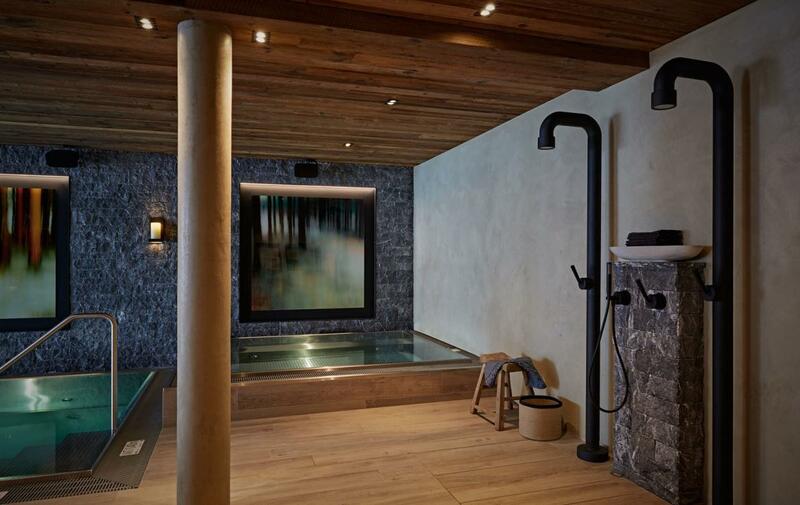 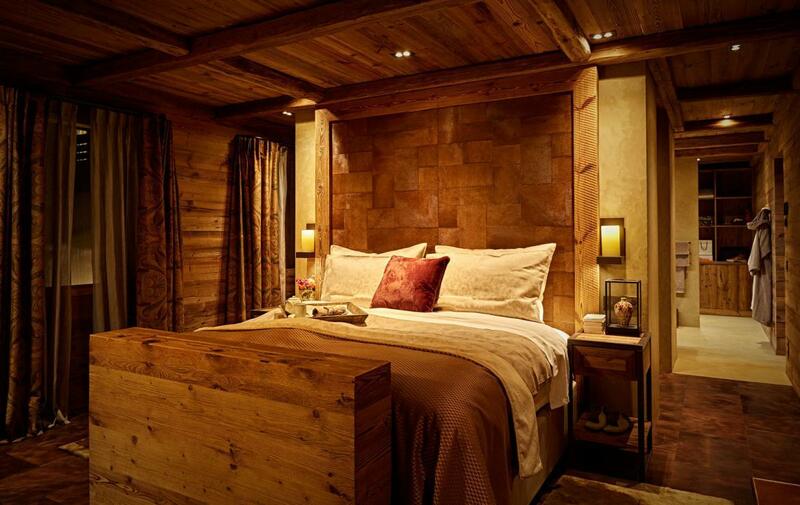 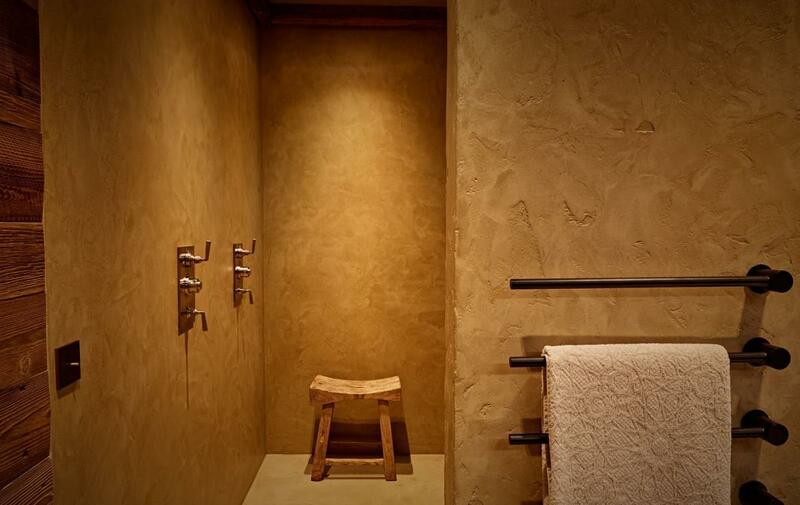 From a hammam steam room to the Finnish sauna, through to an infrared sauna room alongside the soothing massage space – this is the ultimate in mountain-top indulgence. 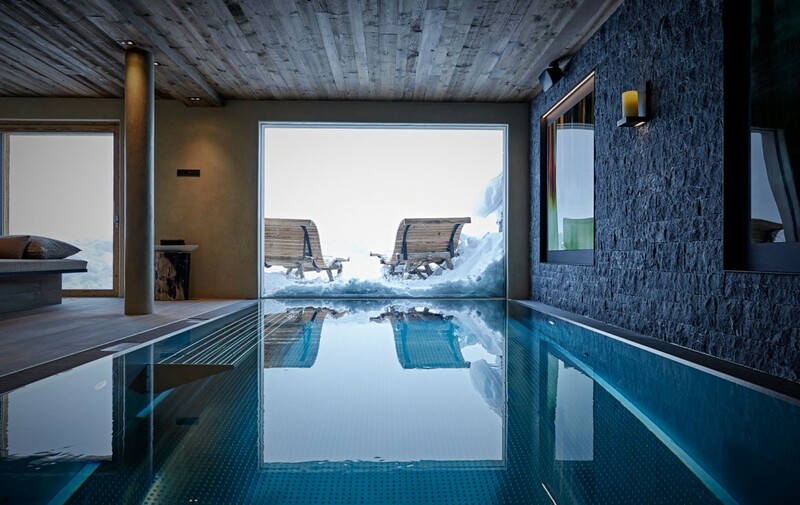 Then ease weary muscles with a few lengths of the inviting infinity pool, all the while relishing unencumbered vistas that stretch across the village and up into a bucolic mountain range. 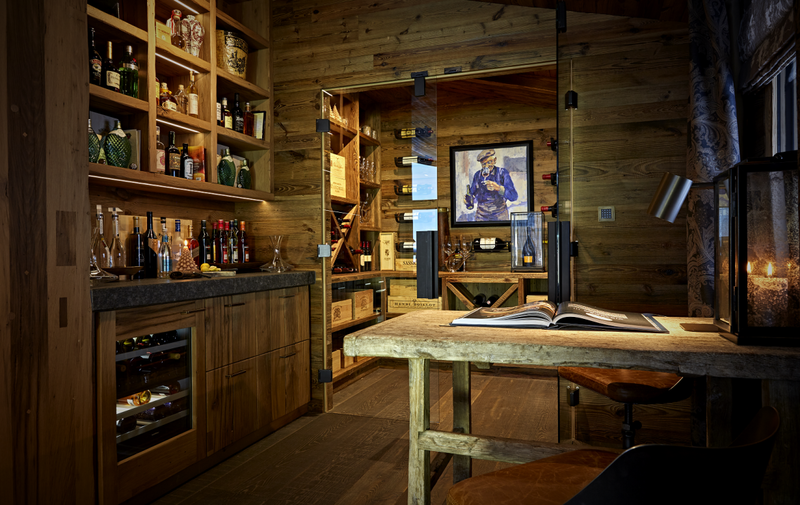 A custom-designed kitchen is a theatre for unimaginable culinary creation, as guests sit back in front of the open fireplace, or take their spot at the private bar, soothed by the sounds of an integrated Sonos surround-sound system as tantalising aromas tempt the taste buds. 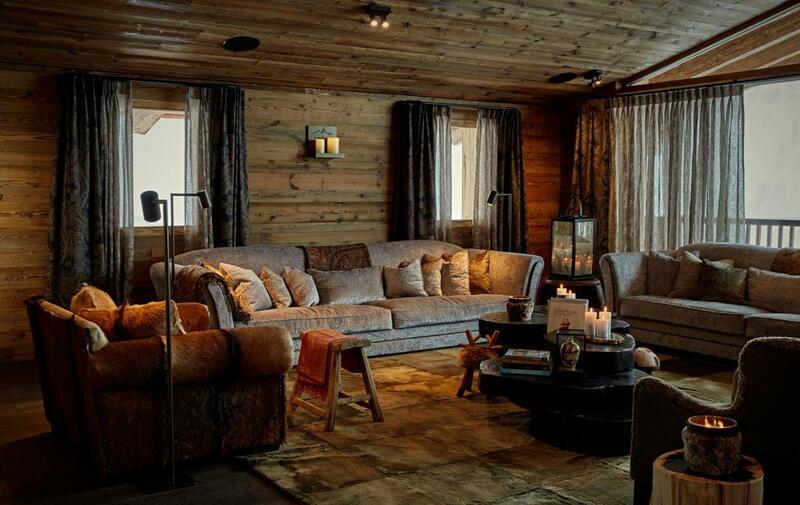 An entertainment room is an attractive retreat post-energised days on powder-soft snow – relax with family and friends in front of the television and savour the intimacy of the experience. 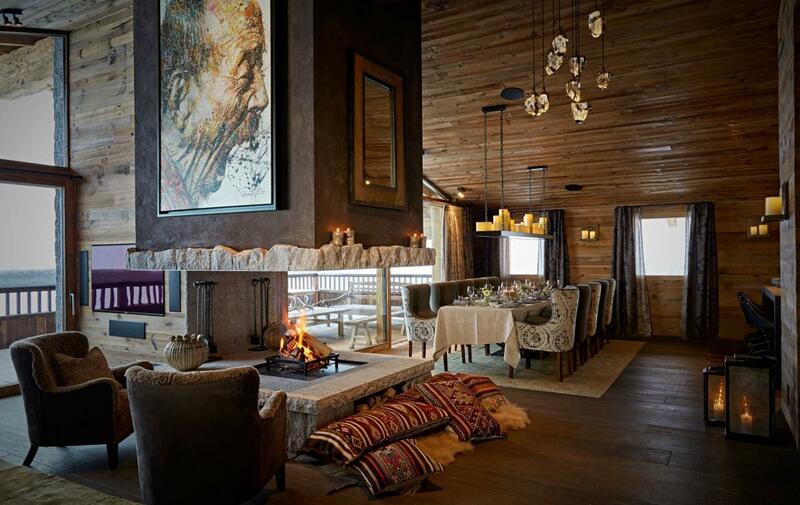 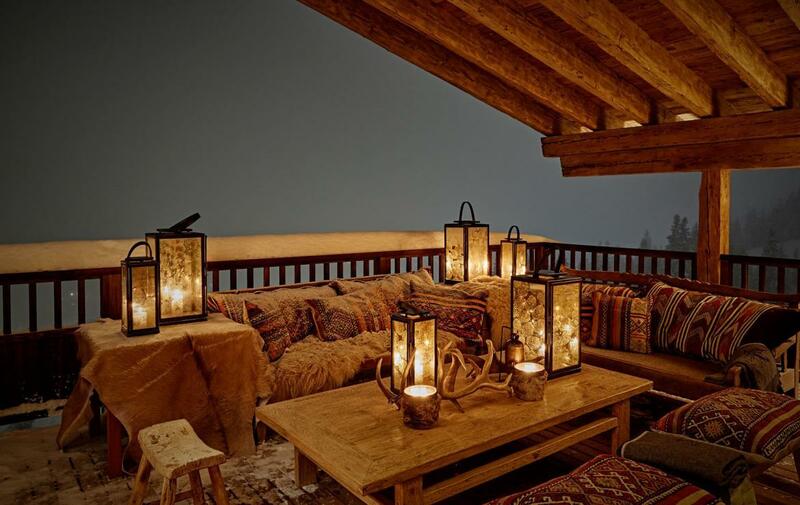 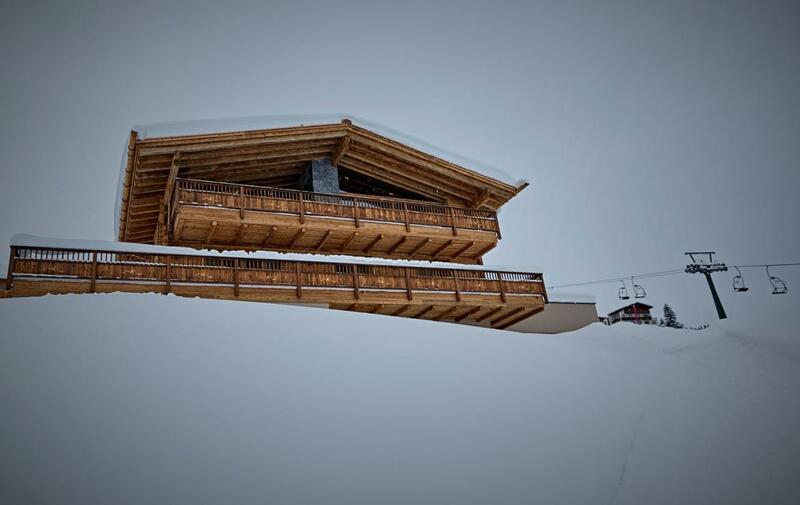 With its own chauffeur-driven Range Rover, the chalet offers an ease of access that means the resort is at guests’ fingertips, while transfers are a breeze – this is unbridled Alpine bliss for the fortunate few. 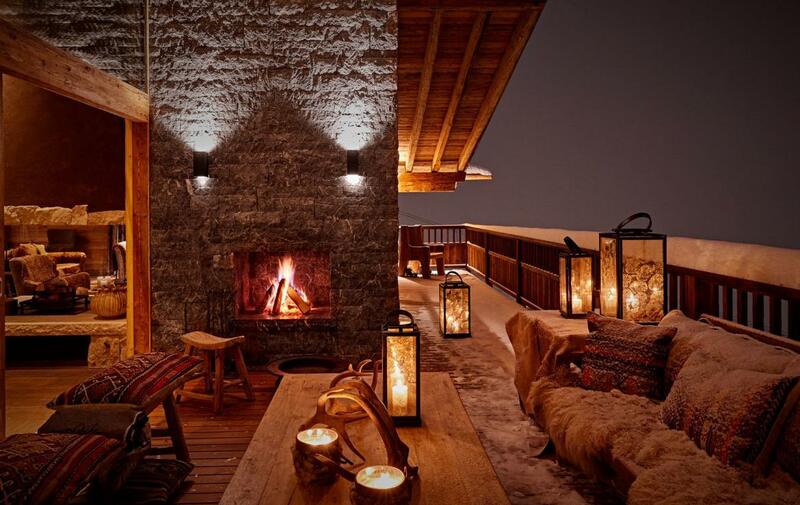 Relish the five-star hospitality of the expertly trained staff, with a Chalet Host at your beck and call and a mercurial Private Chef ensuring no insatiable appetites are left wanting for more; a truly rarefied indulgence. 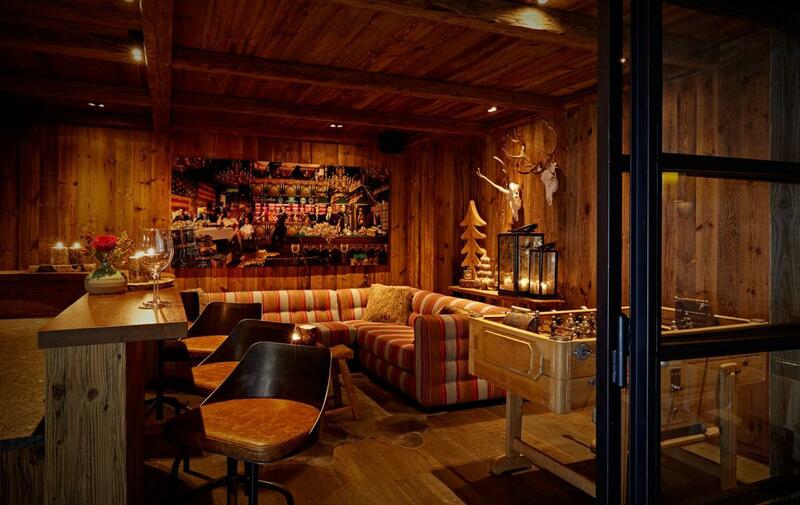 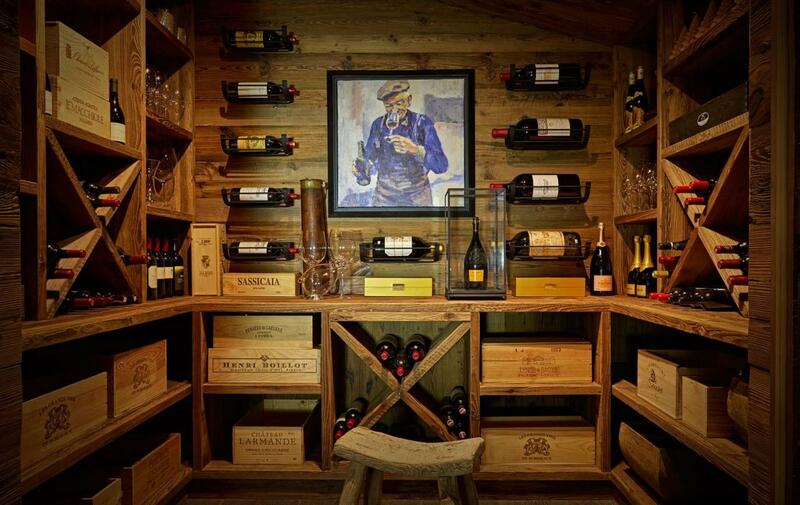 Expect the finest in Austrian gastronomy, served alongside vintage wines hand-selected from the chalet’ very own cellar. 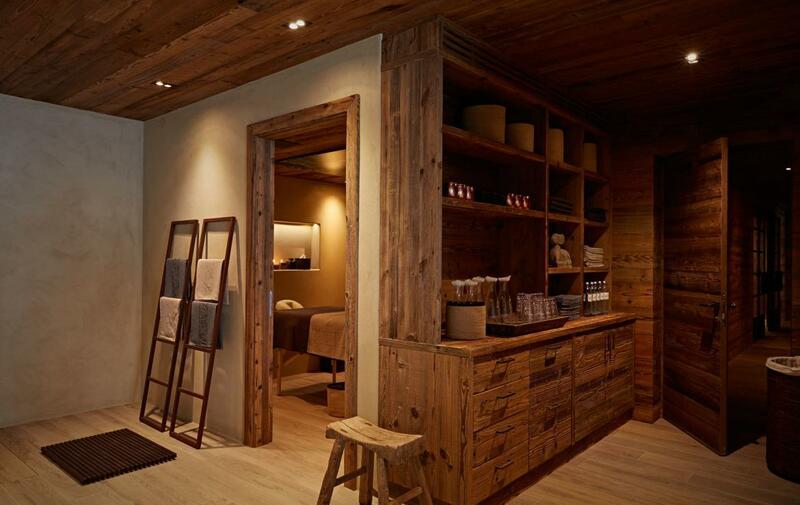 Then take time to relax after days cruising pristine pistes and let the soothing hands of the masterful masseur revitalise tired bodies in a private massage room, or stretch out under the guidance of a trained yoga instructor who regularly frequents the lodge. 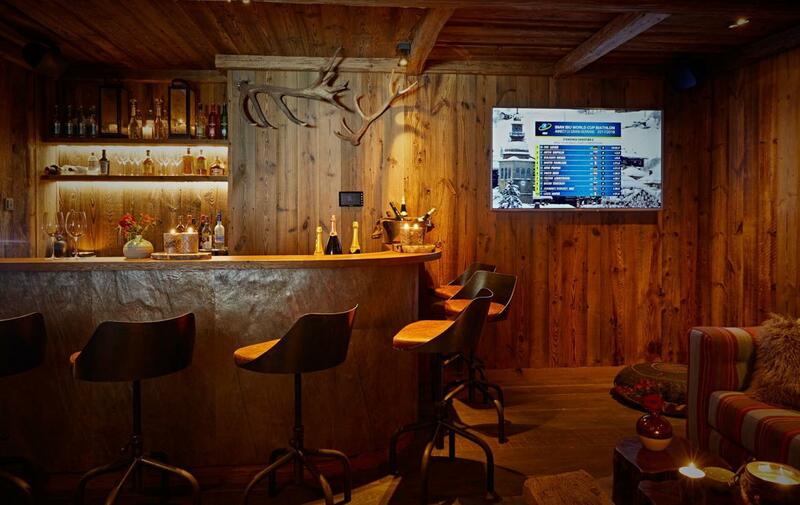 No request goes unmet at this Chalet: be it childcare, mountain transfers, exclusive parties, or even a helicopter – everything is at our guests’ disposal. 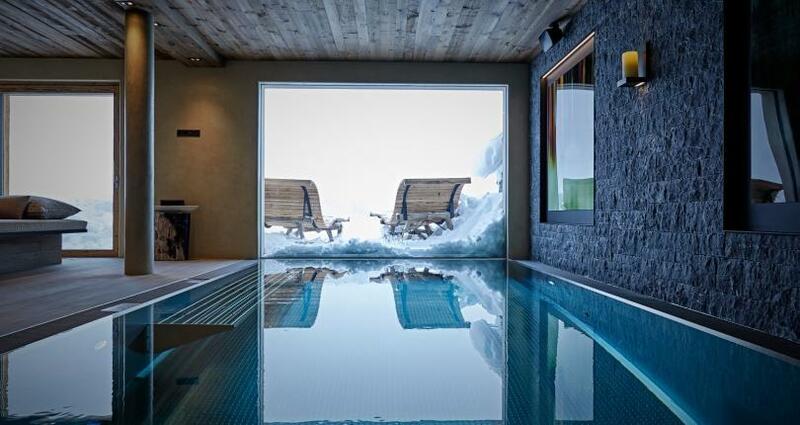 This must be a vacation of reverential delight, so do not let your imagination limit the possibility. 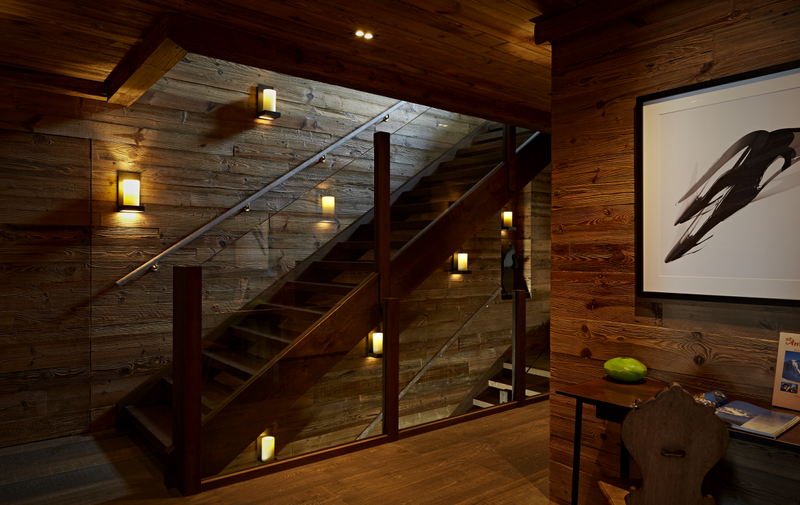 Floor plan available on request only.